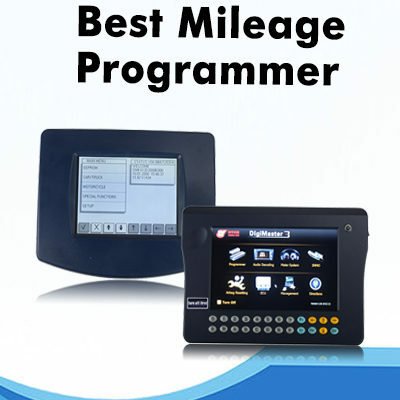 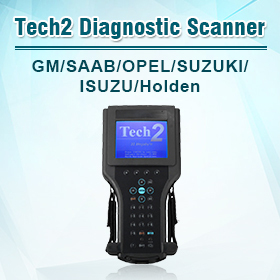 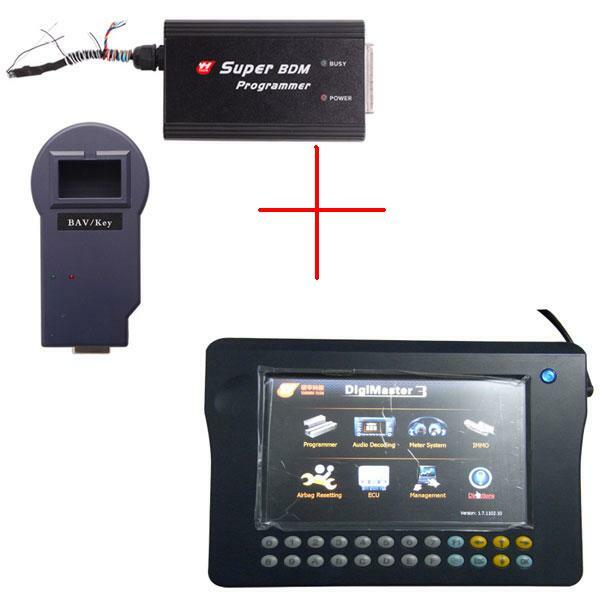 Which Car Can Be Changed Mileage Via Xhorse VVDI2 And How To Change? 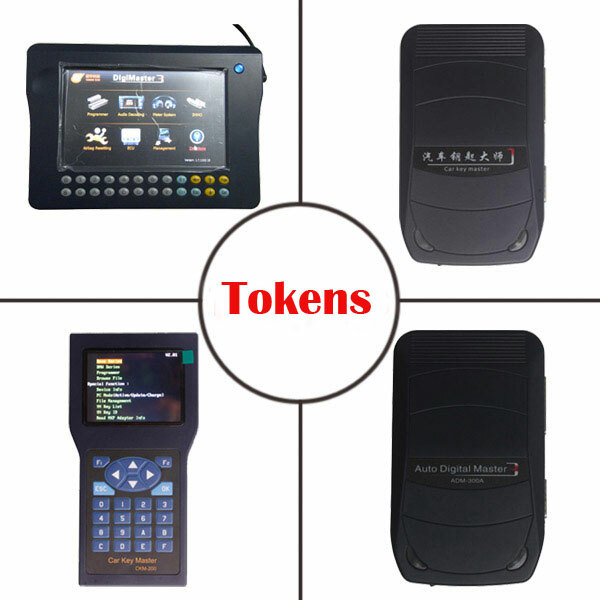 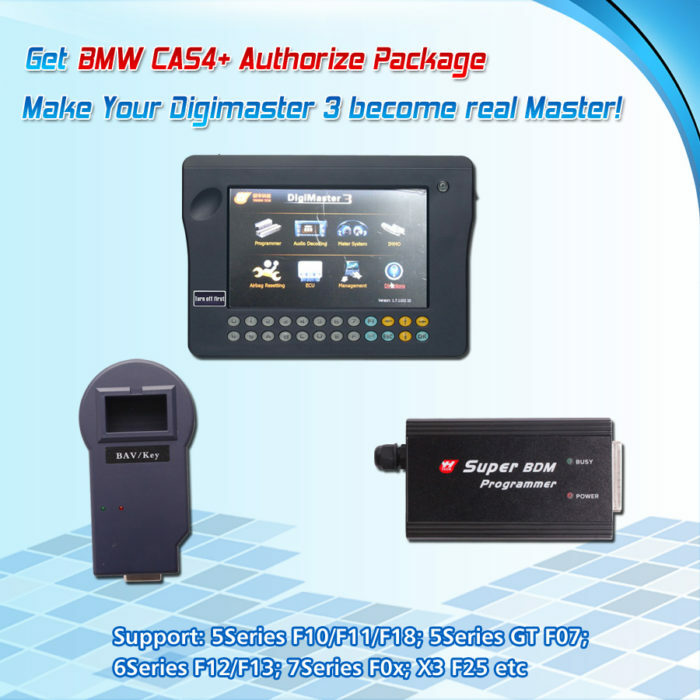 Xhorse VVDI2 is original powerful tools,can do multi car brands and with multi functions. 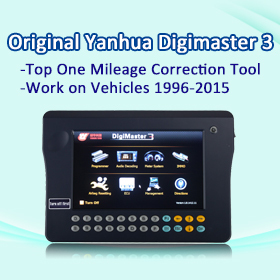 Here is the VVDI2 odometer correction on BMW car list and how to do.